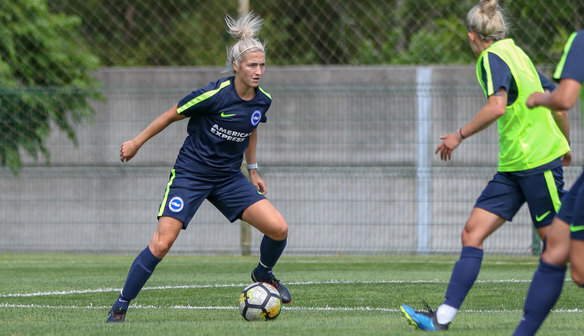 Brighton & Hove Albion women’s first-team midfielder Kirsty Barton expressed her delight at securing a professional contract, and feels the sky is the limit for what can be achieved at the club. 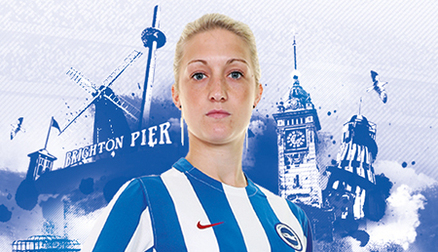 The 26-year-old highlighted the club’s continuous progression year after year, and believes Albion can eventually reach the very highest level of the women’s game. She said, “Honestly I don’t think it’s even hit me yet; it doesn’t feel real because I’ve been playing football for years and am used to just training in the evenings. “I gave up a lot to play because I love doing it. To be a full-time professional is unbelievable and it’s a dream come true. “Back when I moved here from Chelsea, it was a massive difference for me coming from what we had there to what we had at Brighton. But since then the club has progressed year on year and has so much ambition. “It wants to help us develop as footballers, and what I love about this club is that we’re always treated equally to the men. Barton reflected on now being the longest-serving player at the club since signing in 2011, and is eager to prove herself at the highest level. 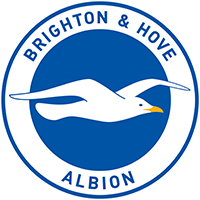 “It feels amazing and I hope I can stay here for as long as possible because Brighton is such a good club and I love playing here. The Seagulls midfielder was speaking during the club’s pre-season training camp in Portugal, and she highlighted the benefits of the week-long trip. “Whether we’re here or back in England, it’s about adapting from training three evenings a week to potentially twice a day every day.